Set in the original 1785 shop, courtyards, cellars and bonded warehouses of the Jefferson family. 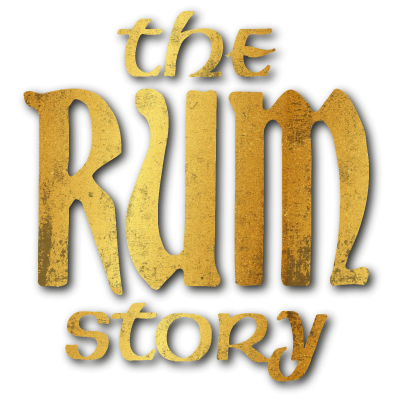 The Rum Story has been authentically designed to provide all-weather family entertainment. Whitehaven is a Georgian town situated in The Western Lake District and is one of the first pre-planned post medieval towns in the country. Built on shipping and mining, Whitehaven is one of the 40 Gem Towns in England. The development of Whitehaven owes much to the Lowther family, it was Sir John Lowther, inspired by Christopher Wren's designs for rebuilding London after the Great Fire of 1666, who laid out the original grid system of streets and specified the type of houses to be built. The port development was linked to the exploitation of rich local deposits of coal and iron ore. Some coal mines extended for several miles beneath the sea bed. Whitehaven was the last mainland place in Britain to be attacked by American naval forces. On 23rd April 1778 during the American War of Independence, John Paul Jones arrived in Britain with the intention of setting the whole merchant fleet on fire. The alarm was raised, and he retreated forthwith. Another American link is that Mildred Warner Gale, the grandmother of the American president George Washington, lived in Whitehaven. She was buried in the grounds of St Nicholas' Church, on 30th January 1700/1. Visitors may climb a narrow spiral stair in the Clock Tower, to see the workings of the clock, and to see a small display relating to the Gale family. Whitehaven has over 250, mostly Georgian, Listed Buildings, many tastefully restored, including St James' Church, once described by Sir Nikolaus Pevsner as 'the finest Georgian church interior in the county'. Whitehaven is the starting point of the popular 140 mile long C2C Cycle Route. The cycle route travels along the Whitehaven to Ennerdale Cycle path, through the scenic delights of the Lake District and on over the roof of England to the remote North Pennines before reaching the north east coast. 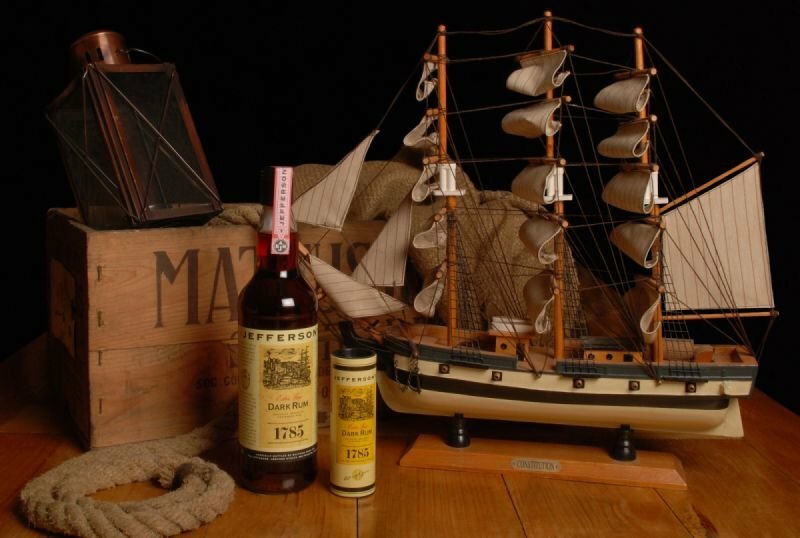 The Rum Story – The Dark Spirit of Whitehaven, represents £3 million of a total £11 million Millennium Commission grant aimed towards the regeneration of Whitehaven. The Rum Story was designed as a wet-weather attraction, and is one of the key features of the regeneration project, which also features the Crow’s Nest at the harbour, and the renovation of the harbour-side itself.